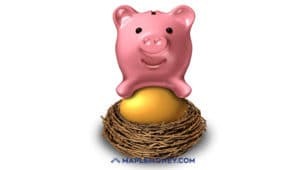 Many of us, in these tough times, are looking for ways to save money. 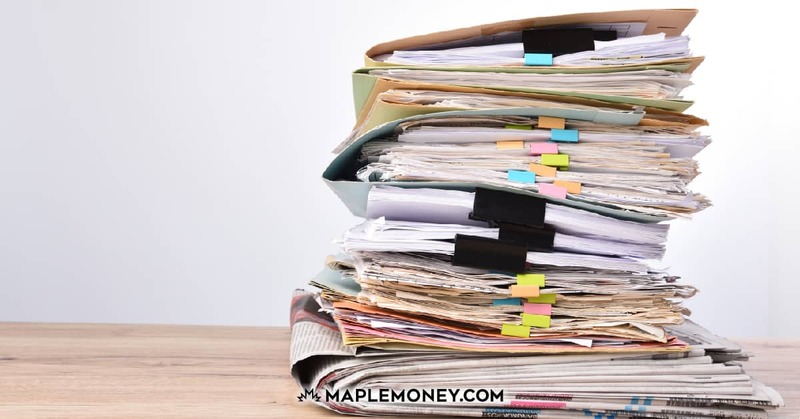 You might be surprised, however, to discover that you don’t have to make huge changes to get ahead financially. Many of the things that you have ingrained as part of your lifestyle are costing you. Not only that, but some of your lifestyle choices might be holding you back in terms of living the life you want. While we all like to be entertained, it doesn’t make sense to focus so much on entertainment. From watching TV for three hours a day to exclusively reading novels, the quest for entertainment can be costly… and it doesn’t help you improve your life. Instead, look into increasing the amount of education you have in your life. Cancel the cable subscription and watch less TV. Instead of watching for three hours a day, pick a show or two you want to follow, and then watch an hour a day using a cheap streaming service like Netflix. Use the rest of the time to improve yourself in one way or another, whether it’s learning through free open courseware, or whether it’s improving a talent such as art or music. Add informative books to your reading list as well. Biographies of successful people can educate you on a number of topics, and help you improve yourself more than reading a novel can. While you don’t want to eliminate your favorite genre altogether, try to avoid spending quite so much time on it. As a bonus, use your library to borrow books, rather than buy, and then you’ll save money on your efforts as well. When you live an unhealthy lifestyle, the costs add up. Some of the most expensive chronic conditions, from heart disease to Type II diabetes, are related to unhealthy habits. Look for simple ways to add more exercise to your life. Whether you exercise in 10 minute chunks three times a day, or whether you add a brisk walk to your lunch hour, you can improve your health with a little more physical activity. You don’t even have to pay for a gym membership. Don’t forget to eat healthier. Create a meal plan that allows you to look for sales and coupons on specific items. Get a cookbook with healthy meals that can be prepared in 30 minutes or less. Learn how to use (and love) the slow cooker. When you have healthy meals planned out, you’ll spend less on eating out, and that’s good because eating out often means more calories and fewer nutrients. Studies indicate that your judgment is impaired when you don’t have enough sleep. If you are tired, you are more likely to make impulse buys at the store, as well as snack on unhealthy items throughout the day. You will have more energy, and you’ll be able to accomplish more in less time if you get a good night’s sleep. 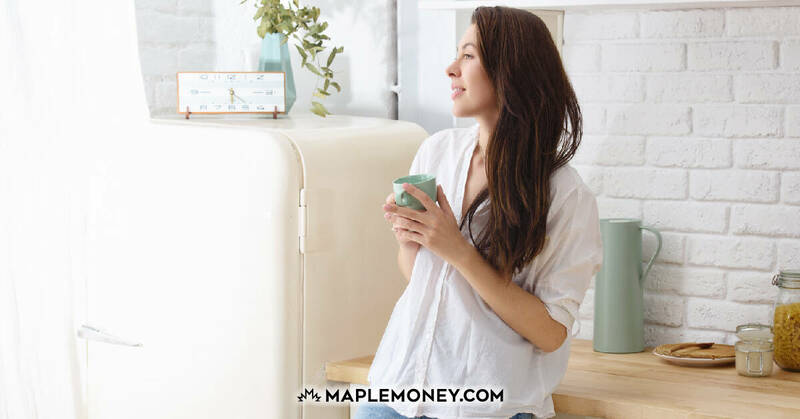 Do what you can to adjust your schedule to get enough sleep, and you’ll save money and boost your ability to earn more with your increased productivity and skill level. 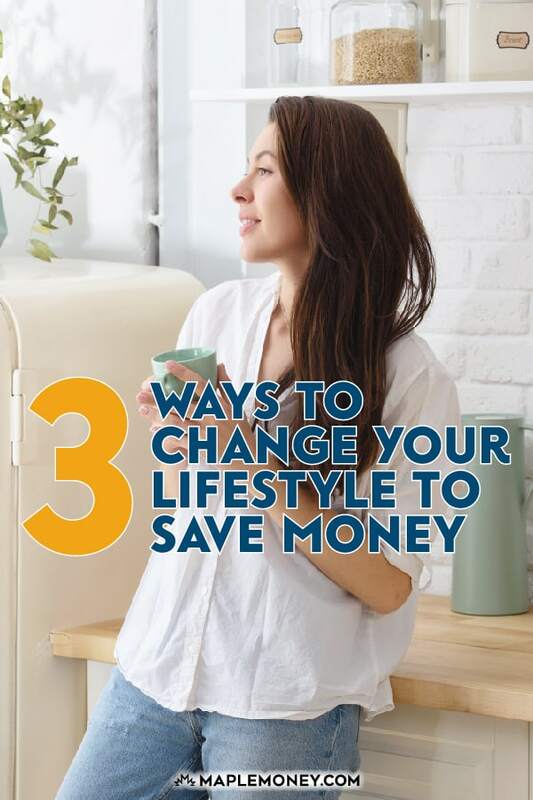 What lifestyle habits do you think you could change to improve your quality of life and save money? National Do Not Call List & Do Not Mail Service: Stop Cold Calls and Junk Mail! All good, but my favorite of these is #2, exercise more and eat healthier, especially the latter. One of my hobbies the past 18 months has been learning about nutrition. I tend to think now that eating healthy and eating out are very nearly mutually exclusive! Buy healthy food and have fun making your own meals at home. You’ll save money, but the even bigger benefit is a much improved quality and probably quantity of life! My wife and I have never owned a TV (of course, we have only been married a year). Although we still probably watch too much on Netflix, there is a lot more time for other activities when you don’t have the tube on all of the time. Great post – I am currently trying to work on the exercise aspect of life – as I have heard that exercise really does help make you healthy, wealthy, and wise. I love using Netflix for all of their documentaries. I’m currently watching a documentary on ASL (the ice bucket challenge spread awareness about this) and it’s a really good film. In our family we also got rid of Cable, we still have Hulu, netflix ect. 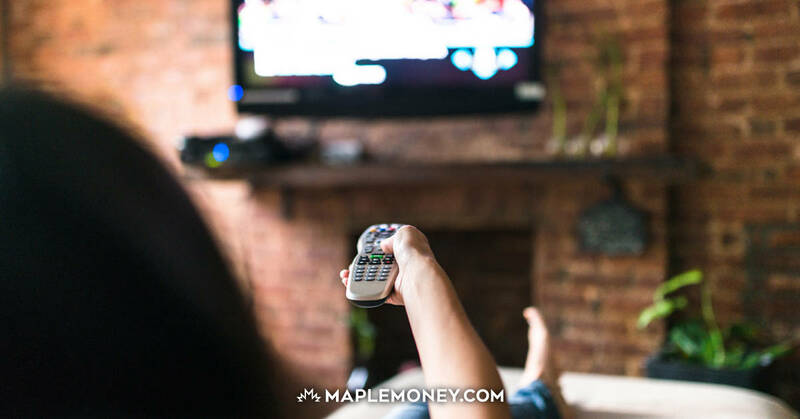 Not only was cable a time drain for us, but also a money drain…My wife has been reading a book by two women Aylsworth and Manchester, the book is The joy of Skinny: Finances and they have some things like these that can help you save and get ahead of your finances. She says skinnyliving.com is their site and every person can get some great tips from them…I may just have to read it too! Great tips, Tom. I love point #3 about not getting enough sleep. This happens a lot for us. If we don’t get enough sleep, then work all day, we come home tired and cranky. We’re then more likely to go out to eat instead of cook, which ends up costing money. I also agree with getting rid of cable. One thing I’d add that we did is get Sling TV – it’s $20/month and gives you 20 channels. By no means do we watch TV much, but Sling gives me ESPN so I can at least watch some sports. I agree one bad habit leads to another , lack of sleep , get take out too tired to cook , fatty food makes you tired. Take out is expensive so you are then broke and feel hopeless. I have people ask for help with cash flow planning and often they are focusing on the symptom not the cause. Since I had my last kiddo I had a nasty caffeine addiction which was both unhealthy and cost us money. It kept me awake though! Ha. It’s been almost a month since I kicked it. I feel better, and so does my wallet. So amen to #2. That’s great savings right there. That dollar or two a day really adds up. I’m having a hard time of exercising more but I’m good at cooking most of what I eat. I challenge myself to use what’s in the pantry before buying more foods. I love number three. Not only am I move productive when I have had enough sleep I also have more discipline and am able to say no to coffee trips, sugary treats, or not cooking at home. All of which are unhealthy for my waist line and budget.